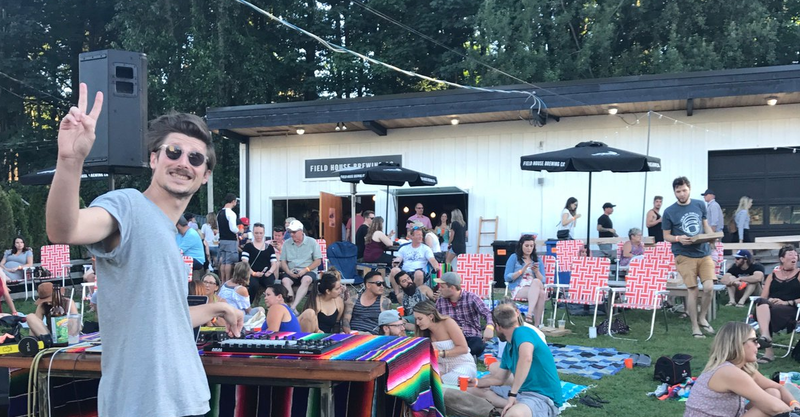 There are some breweries where an Instagram-worthy background and a focus on food and experience and branded mugs and shirts masks a core product that is thoroughly average. Field House is not one of those places. Yes, their space — an unassuming building on side hill off a nondescript Abbotsford street — is delightful, with a huge yard to lounge about and drink on, with a tasting room that is warm but not too cloying. But Field House is worth a journey for the beer alone: interesting, tart styles are hard to find at other breweries, which combined with the twee setting, guarantees a unique time. 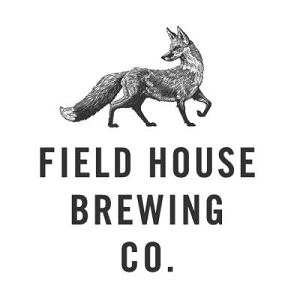 Started just two years ago, Field House owes much of its reputation to their Sour Wheat Gose and Salted Black Porter. They’ve been on their menu from the beginning and both carry interesting notes, with the added benefit that the somewhat limited distribution gives the experience a fun element of surprise. The’ve also fairly prolific in what they crank out, with a dark blueberry/blackberry sour and a Toasted Coconut Black Lager among their more intriguing options. However, their experimental options come and go in the span of weeks, with only six to eight options on tap at any one time. The beers are still hard to find outside the Fraser Valley and not amazing enough on their own to warrant multiple trips in a season if you live outside the city. And if you love wild ales/sours/gose, you’ll love Field House … but if that’s not your cup of tea, you’ll probably only like Field House. Being in a coin toss for the best brewery in the Fraser Valley is nothing to sniff at though. Field House has a strong brand for both casual beer drinkers and those overly serious about the industry, and it’s at the stage of its development where many places take big leaps forward. If that happens here, watch out. Hey! Thanks so much for coming out and putting so much thought into this! And for the nice words. Cheers guys!